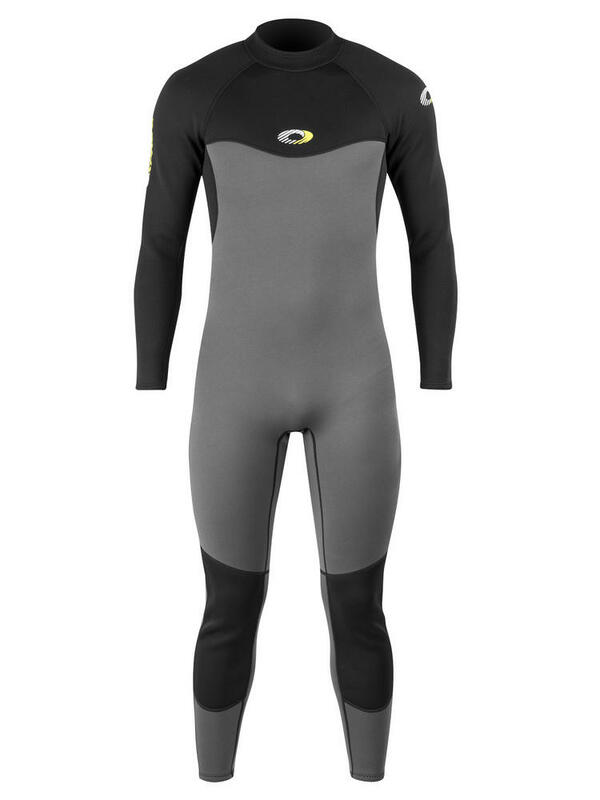 These brand new Osprey Ossel wetsuits have be designed so that they fit very well and protect and support in all the right places. 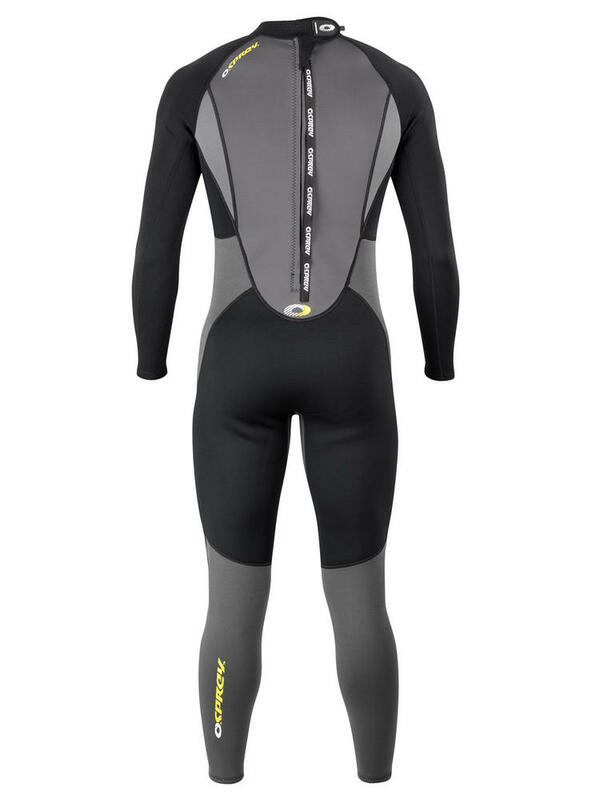 Ergonomically designed anti-abrasive seat, knee and shin panels as well as a full-length back zip for quick and easy donning and exiting of the suit. 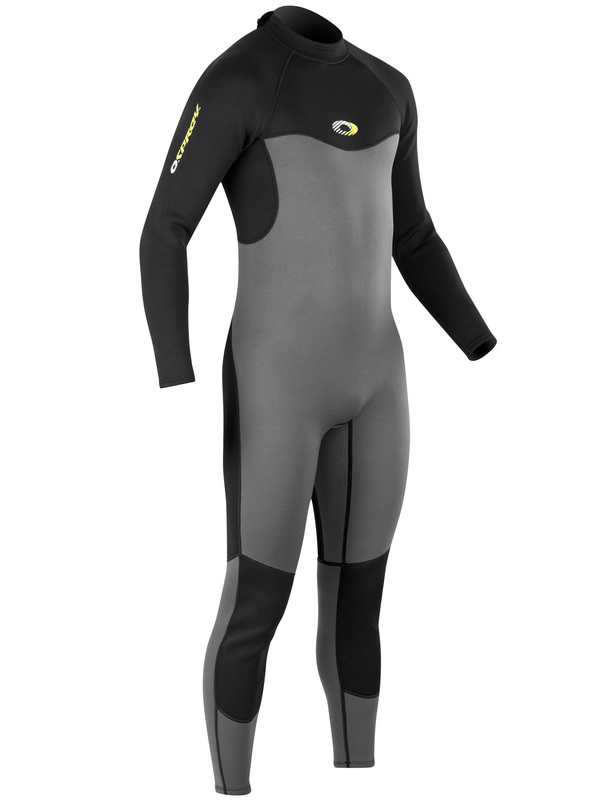 They feature ergonomically designed anti-abrasive seat, knee and shin panels as well as a full-length back zip for quick and easy donning and exiting of the suit. 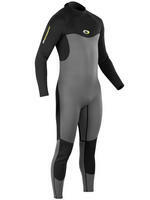 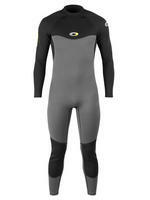 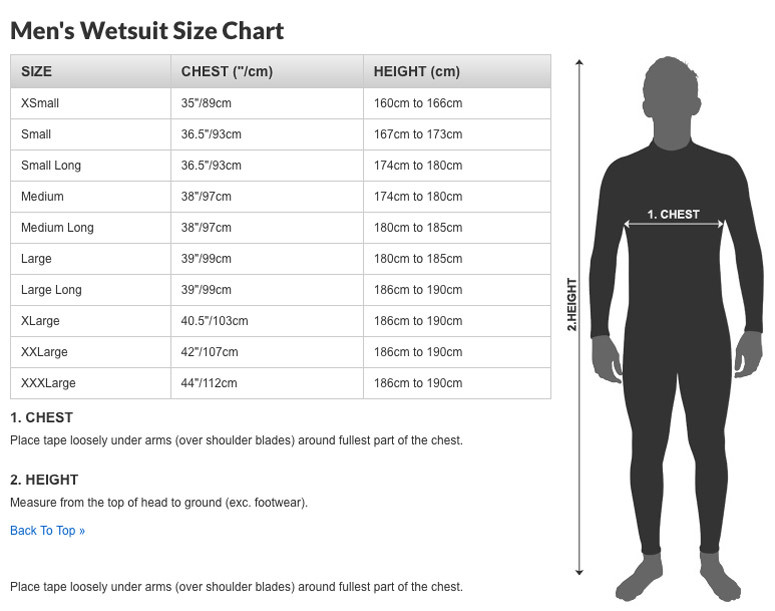 All this at an amazing price makes the Osprey Ossel a game changing sailing wetsuit.